The Luxembourg Peace Prize recognizes Nonviolent Peaceforce as a global organisation deploying civilian peacekeepers in areas of armed conflict. One of the most respected and dedicated in the field. They are doing exceptional work in South Sudan and are now developing civilian peacekeeping engagement in Syria. There are few organisations more dedicated or brave in the field. They now also have extremely good relations with the UN, many governments who have come to understand, respect and support the importance of their work, and literally hundreds of thousands of people around the world who know of, admire and are inspired by them. They were nominated for Nobel Peace Prize in 2016. By implementing unarmed civilian protection programming, Nonviolent Peaceforce works to interrupt the cycles of violence that permeate through all aspects of life in conflict-affected communities. Through their fieldwork, they provide direct protection, preventing violence and harm to dignity when the threat of violence is imminent. Additionally, they support local communities to strengthen their capacity to self-protect without the use of weapons and to strengthen local peace capacities. Through their policy and advocacy engagements, they aim to contribute to shifting the global paradigm that privileges the resourcing of armed actors as a tool for civilian protection and conflict resolution over the sustainable, civilian-led, nonviolent approaches. As an unarmed, paid civilian protection force, Nonviolent Peaceforce fosters dialogue among parties in conflict and provides a protective presence for threatened civilians. With the headquarters in Ferney Voltaire (France) and an office in Minneapolis (United States), field teams are presently deployed in the Philippines, in South Sudan, Myanmar, and the Middle East. Their field staff includes veterans of conflict zones, experienced peacekeepers, and those new to the field with the right combination of experience, skills, aptitude, and attitude. 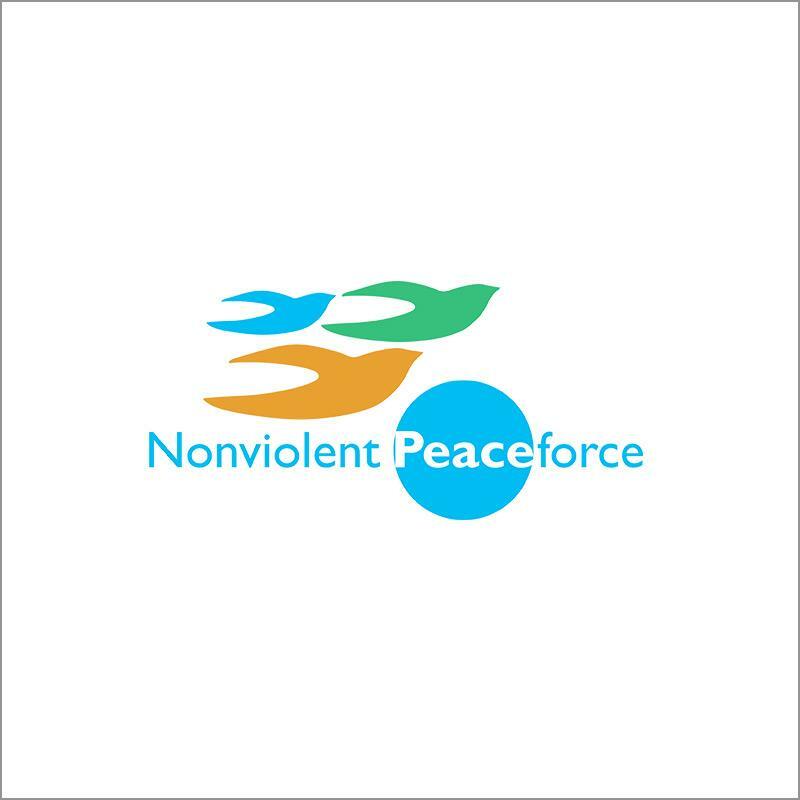 Nonviolent Peaceforce is registered as a non-profit organization in the United States and France. To build the pool of professionals able to join peace teams through regional activities, training, and maintaining a roster of trained, available people. Nonviolent Peaceforce protects civilians in violent conflicts through unarmed strategies. They build peace side by side with local communities. They advocate for the wider adoption of these approaches to safeguard human lives and dignity. They envision a worldwide culture of peace in which conflicts within and between communities and countries are managed through nonviolent means. They most often respond to invitations by credible local organizations committed to nonviolent solutions. Once invited, they meet key players, including commanders from opposing sides, local police, religious, business, and civil society leaders. They live and work in communities within conflict zones alongside local people. When violence erupts, civilians under threat often contact them. They know and trust Nonviolent Peaceforce. They have been living among civilians under threat. Visibly nonpartisan and unarmed, they arrive in NP uniforms, with NP vehicles, letting their presence be known. They build the confidence and safety of civilians deeply affected by conflict so they can access available structures and mechanisms for addressing problems and grievances. The activities of Nonviolent Peaceforce have ranged from entering active conflict zones to remove civilians in the crossfire to providing opposing factions a safe space to negotiate. Other activities include serving as a communication link between warring factions, securing safe temporary housing for civilians displaced by war, providing violence prevention measures during elections and negotiating the return of kidnapped family members.